BMW has disclosed that it developed a rear-wheel-drive M-variant of its first-generation X5 utility vehicle. 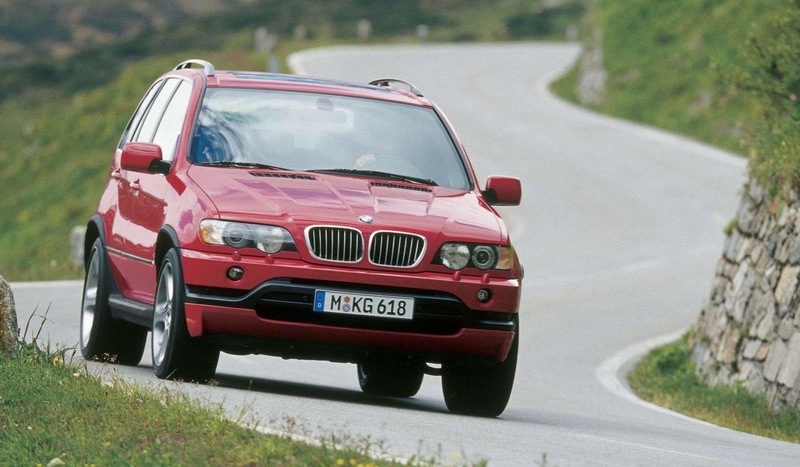 BMW decided not to produce the vehicle because any X-badged models had to sport an all-wheel-drive system. 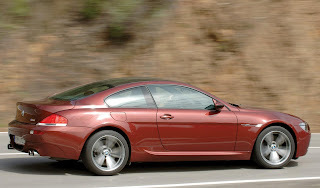 Despite the vehicle being "well received" in customer clinics, power came from a V8 petrol engine that was linked to a SMG transmission, so BMW decline the project. Another rejected model was a CSL variant of the current M6, that was fully developed before getting killed-off. It was axed because BMW didn't see any sense of a business case. As part of BMW's M-division classic collection, the vehicle was shown to journalists today. Modifications included active aerodynamics, an aero package, a 100kg weight-shedding diet, and more power.